In my quest to find the best cable-cutting setup, I'm looking at something called Simple.TV (that's not just its name, it's its Website). Simple.TV is a DVR. Only, it doesn't connect to your TV. Which sounds kinda odd. But, here's how it works. 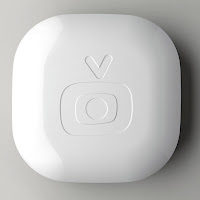 The idea is to connect the Simple.TV box to your input (cable, or, in my case, antenna). Note that it only works with unencrypted (ClearQAM) digital channels. That means if your cable provider is sending analog signals (some still do), then it won't work. It also won't work on encrypted channels (Comedy Central, AMC, HBO, etc.). But, since I cut cable and am using an over-the-air (OTA) antenna, I'm good. You need a hard drive for storage. They don't include any onboard storage, but the device will work with most USB external drives. But, you gotta buy that extra. 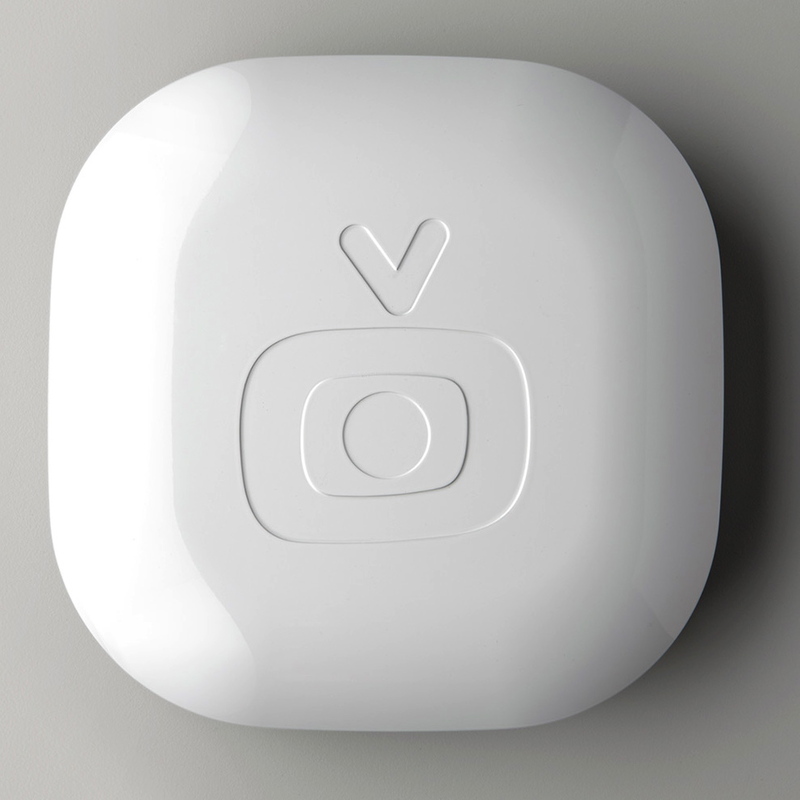 The Simple.TV box also has to be connected to your network via ethernet port. That is, wired. As in not wireless. Which means you either need to have a cable/antenna connection near your router, a good network extender, or a really long LAN cable. The final thing is, you need a Roku box. Remember when I said that it doesn't connect to your TV, which is kinda odd? Well, they get around it by using Roku. That also means that a single Simple.TV box will support up to 5 TVs. Most DVRs are for a single TV, so that's a nice feature. So, how does it work? It works okay, but it's got some bugs. Compared to TiVo, it's cheaper. A lot cheaper. Both a Simple.TV box and a TiVo Premier box run $149. The Simple.TV setup requires a hard drive (around $69), so that makes the initial cost more. But, it's the cost of the service that makes the savings of Simple.TV over TiVo. A year of Simple.TV service is $49. TiVo is $14.99/month, which works out to $179.88/year. And there's your savings. Now, here's the bad: it's not as polished as TiVo. In fact, it's barely polished at all. The TiVo interface is vastly superior. Vastly. Did I say "vastly?" Well, I will: vastly. Using the TV interface (via Roku) to schedule a recording is a pain. The selections say "Beta" and they mean it. It's not ready for prime time. You can view what's currently playing, and what's coming up next, and ... that's it. There's a "Browse Upcoming" area that's not totally useless, but with a little work, could be. The best way to schedule recordings is via the Website. Even then, there are some simple things that Simple.TV didn't think about. For example, you can't rearrange the priority of the shows. TiVo makes that fairly easy to do. Simple.TV? Not so much. I won't sit here and trash Simple.TV, but I will say that it's inferior to TiVo in many respects. What would make Simple.TV better? Multiple tuners, for one. Or, at least a way to seamlessly link two devices to one account. But, that's a nice to have. They need to fix the other stuff first. Like what? Well, they should improve the interface. I'd like to be able to easily find and schedule shows. You can't do that via the interface. Sure, the Website is an option, but that's not simple. As in Simple.TV. They also need to fix the Website. If you want to change the recording options for a program, the screen tells you to go to the Website to do that. Only, that page doesn't exist. And, looking around the pages that do exist, there's no readily apparent way to alter the recording options on a show. I suggest someone at Simple.TV pony up and buy a TiVo. Use it. See how it's done. Look at the functionality TiVo offers in finding and recording shows via the interface. You don't have to clone TiVo, but you do need to look at what they offer, and find a way of offering the same functionality. Or, at least, make your functionality easier to use. You know, simple. As you can tell, I'm a fan of TiVo. But, it's expensive. Don't get me wrong; it's a great service. But I wish there were cheaper alternatives. Simple.TV shows a lot of promise, but they haven't yet delivered on them. I haven't given up hope. I'm not yet ready to recommend it, but I haven't sent mine to the cornfield yet. TiVo and I have been friends since 2001; it's still the best DVR. Agree with the above and I'll add: it skips audio and pixelates A LOT. It's not my ISP; Roku streams fine. I think Simple.TV's processor chip just can't keep up. Back to TiVo after one recording. Thanks for the review. I recently cut the cord with cable and I love my Roku. I was looking at Simple TV and TIVO to use as a DVR...this review is a helpful comparison. I recently cut my ties to DISH network and have been using an OTA tv antenna and a ROKU box. I'm very happy with that setup (saving alot of $$$) and am looking to add a DVR. I had figured out that my limited choices were TIVO and Simple TV. This comparison helps me alot. Thank you.